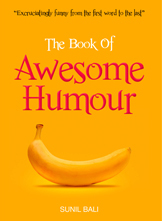 “Your book absolutely hit the spot. As soon as I finished it, I read it again! “Sunil Bali is an amazing individual who walks his talk. 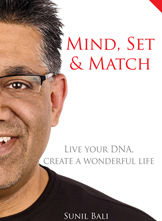 I totally love his weekly column which I signed up to and suggest that you do the same at http://www.sunilbali.com, anyway that’s NOT the recommendation, the recommendation is his amazing book, “Mind, Set & Match!” I read this book within 72 hours of receiving it, the book touches, moves and inspires anyone who is open to their true feelings and willing to raise their game! 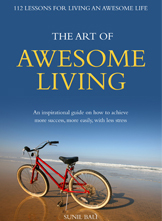 “Sunil- I greatly enjoyed your presentation and I’ve found your book to be inspiring. “I’ve read and listened to a lot of self help over the last 15 yrs or so but the range of your quotes combined with the personal touches you added made it feel really pertinent. “Wow! Your book is an excellent, rich, compact read.